Welcome to All Sewn Up! At All Sewn Up we specialise in accurate but practical reproductions of historical costumes, our extensive knowledge of theatrical costumery can help bring your collections and films to life. We can replicate your fragile and small period items to give you clothing that can be used by your staff for both educational and promotional presentation without risking damage to precious originals. We are well aware of the meagre budgets you probably have to work to, and we are always extremely cost conscious and will endeavour to help you maximise your cash flow! Please give us a call, we can provide research, design and manufacture for all your historical costume requirements. What could we do for you? 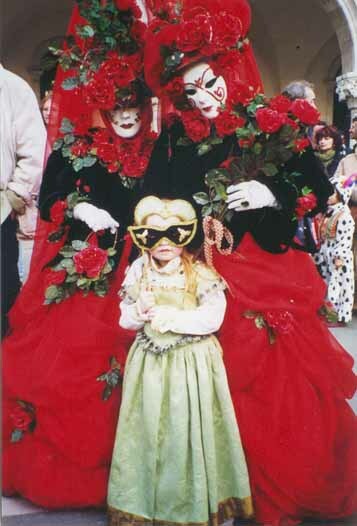 We specialise in educational, display and interactive costumes for both children and adults. 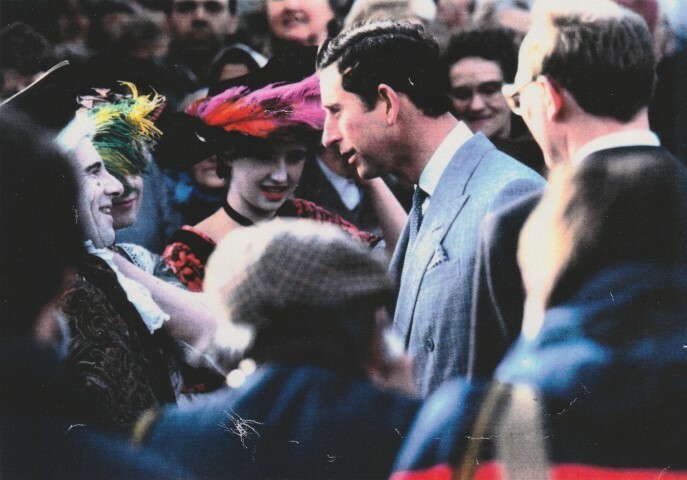 Prince Charles meets our costumes. All Sewn Up established 1978.